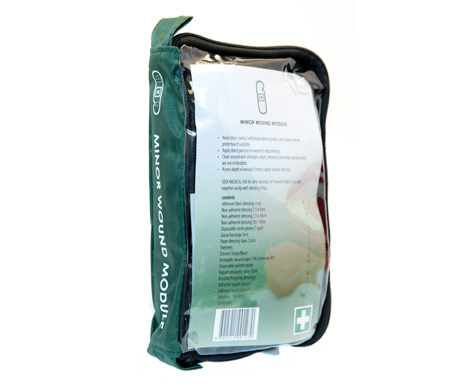 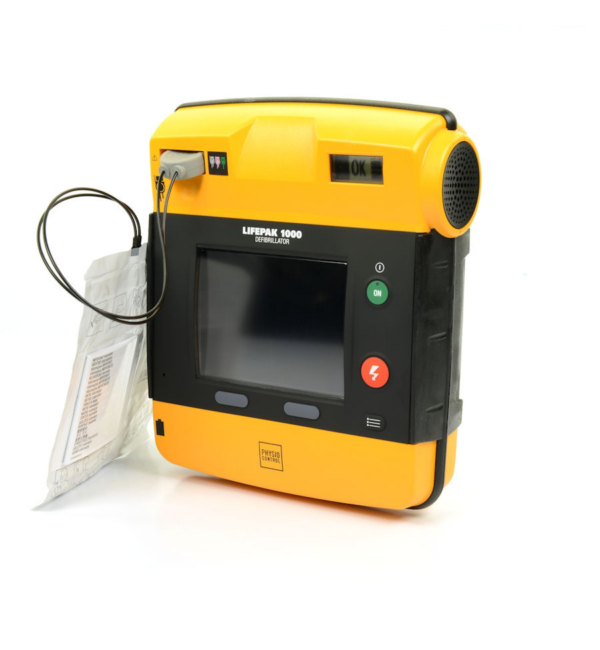 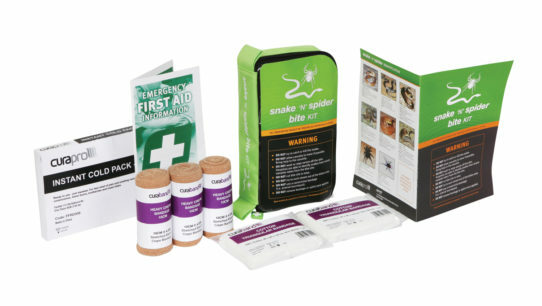 The Snake Bite First Aid Kit is suitable for personal, vehicle or industry use in all urban, remote and regional environments. 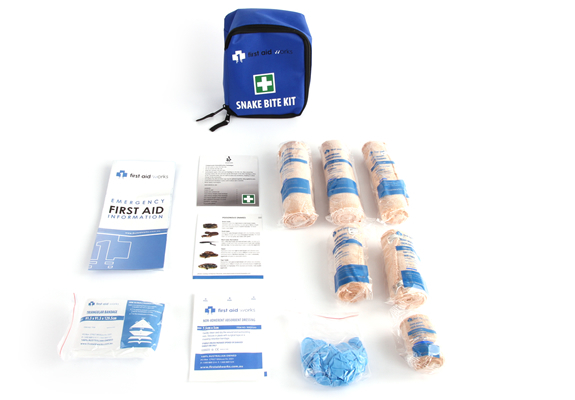 In Australia, the majority of snake bites occur between the months of October and May which is when snakes are most active. 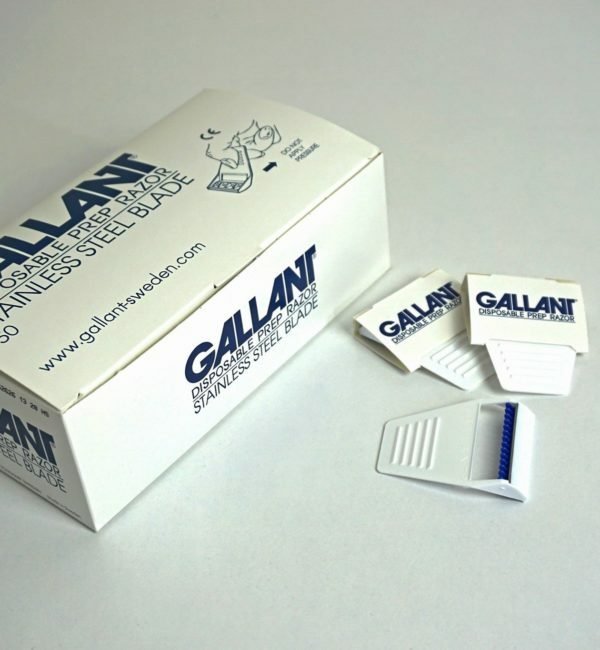 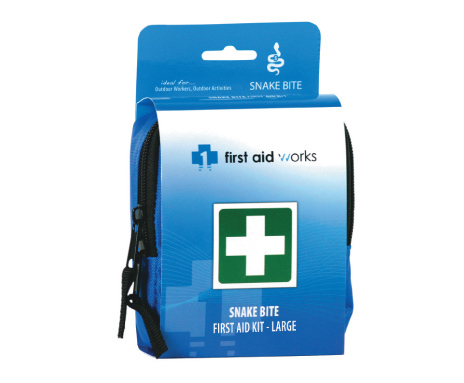 The Snake Bite First Aid Kit is supplied to you with a comprehensive range of products and easy to follow instructions that will ensure you are able to confidently respond to a snake bite emergency. Regardless of whether you live or work in an urban or remote area, or simply enjoy spending your leisure time outdoors – this kit is perfect for you. 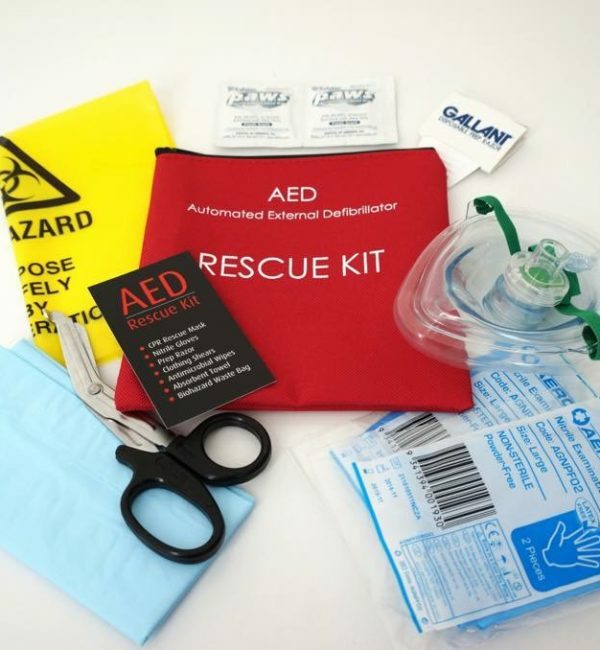 Be safe, be prepared. 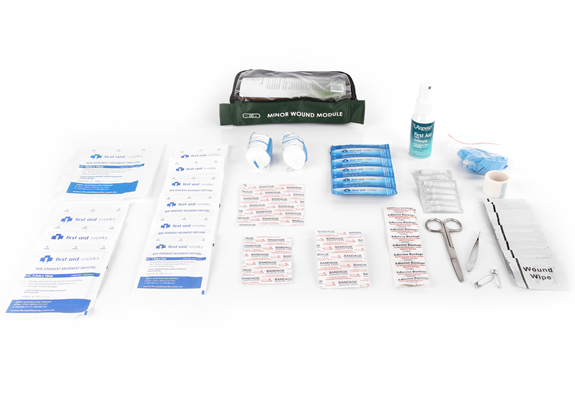 For users requiring additional equipment, see our large Snake Bite First Aid Kit. 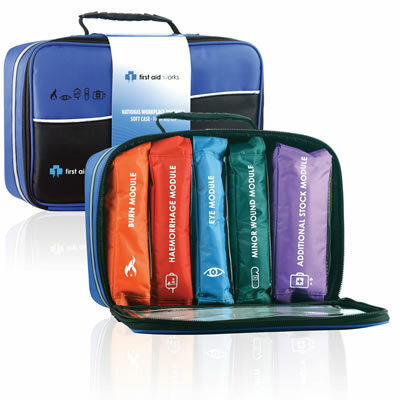 While these first aid kits contain all the equipment required to assist with an emergency situation, First Aid Training for more thorough knowledge is advisable. 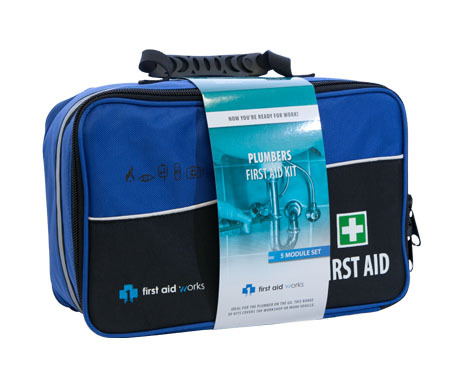 Contact Priority First Aid today to discuss your training needs.